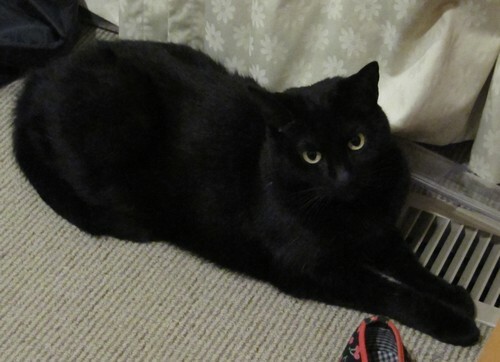 Tonight I leave you with the cat who is sure that the heating vents are exclusively hers. She has moved from here now though, I saw her five minutes ago lounging on my side of the bed. Ah cats….